Paul Horn is a California probate attorney and CPA. His practice areas include all aspects of probate, living trusts, and trust administration. Paul is an experienced attorney with a great reputation who can help you understand that the foundation of estate planning is not just saving tax dollars, but also appreciating the value of planning for you and your loved ones. Paul is a distinguished speaker on probate, asset protection, and real estate issues to trade associations, banks, attorneys, and the general public. Excelerate Capital is a growing provider in Agency and NonQM lending. Eric Wu is a loan consultant known for his diligence and integrity. Eric was born in Taiwan, and grew up in Anaheim. He has obtained Bachelor of Arts in Business Administration and MBA in Finance from Cal. State Fullerton. Eric is a member of multiple trade and professional organizations in Orange County and beyond, including Orange County Association of Realtors, Orange County Young Professional Network: 2016 Chair, 2017 Co-Chair, California Association of Realtors Young Professional Network: Advisory Board. Meeting Planners, Corporate Event Planners, Sweepstakes Managers, Hotel Sourcing Managers, Cvent® Specialists and Travel Incentives Planners. Whatever your budget, whatever the destination, TEAM will provide the creative concept...put the program into action...and evaluate the results when it’s done. All you have to do is rely on our expertise, and relax! Discover beautifully handmade charmeuse satin lined hats, scarves and bonnets suitable for all hair types. AngelBonnets™ slumber bonnets feature fully adjustable ties for finding the perfect, comfortable fit with no hard parts or exposed seams. Save time and money on beautiful hair. 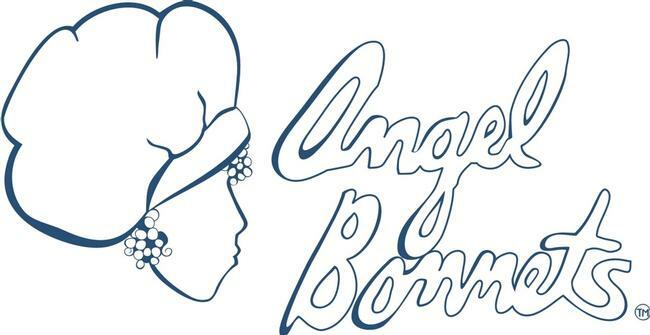 Protect it with AngelBonnets™, Your Hair’s Guardian Angel™. All AngelBonnets™ are reversible and may be worn with either side out. This is a 100% Veteran-owned business. Looking for something fun to do in Palm Springs? Have family & friends coming to town? Top quality slingshots @ the BEST price. 20% off for locals & 10% off for Positive Facebook Reviews (Tourists). No motorcycle license needed! They are fast & they are a blast! Take a ride to Joshua Tree, Idyllwild, Temecula Wine Country, the shops at El Paseo or Downtown Palm Springs. Tons of fun!